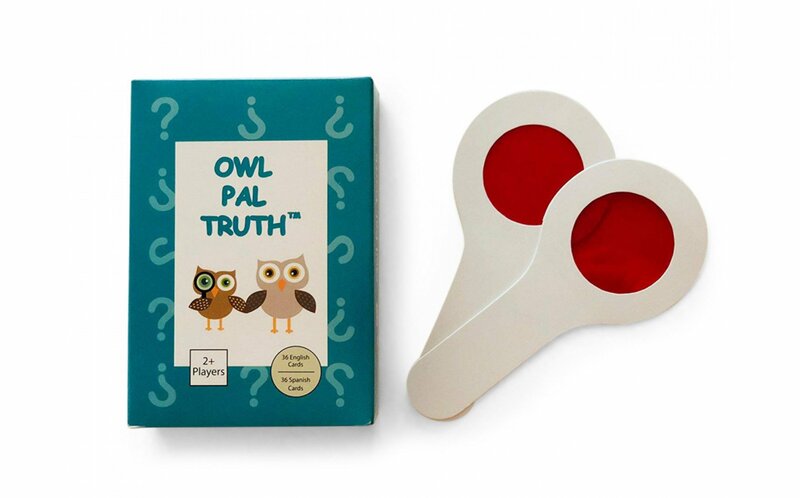 Owl Pal Truth is a safe, innovative way for children to process feelings associated with abuse. 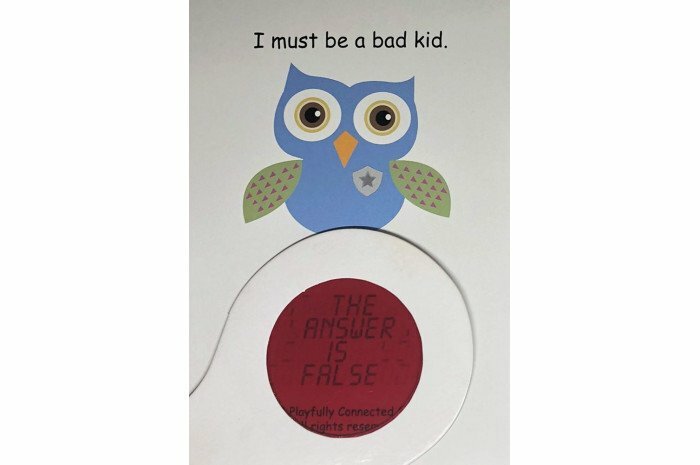 In a non-threatening True/False/Dare game, players use decoders to unmask answers to statements associated with abuse. 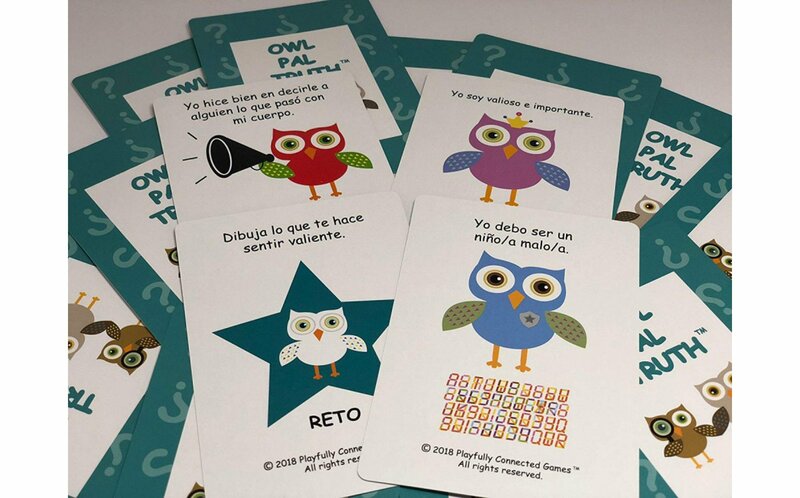 With colorful illustrations and engaging interaction, these cards will be used again and again. 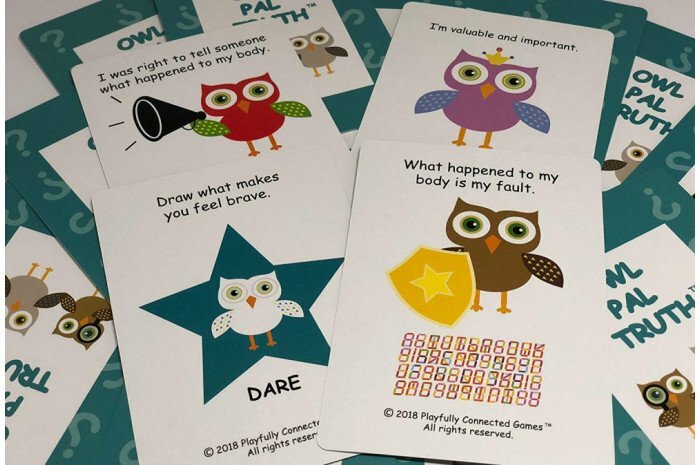 These are amazing cards, I got them to help challenge the cognitive distortions many of my trauma-impacted clients experience. It manages to make challenging distortions fun! 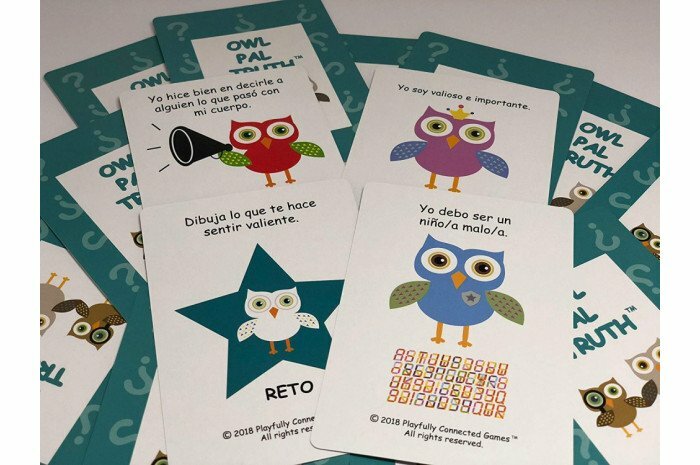 I am so thrilled to add these cards to my practice. 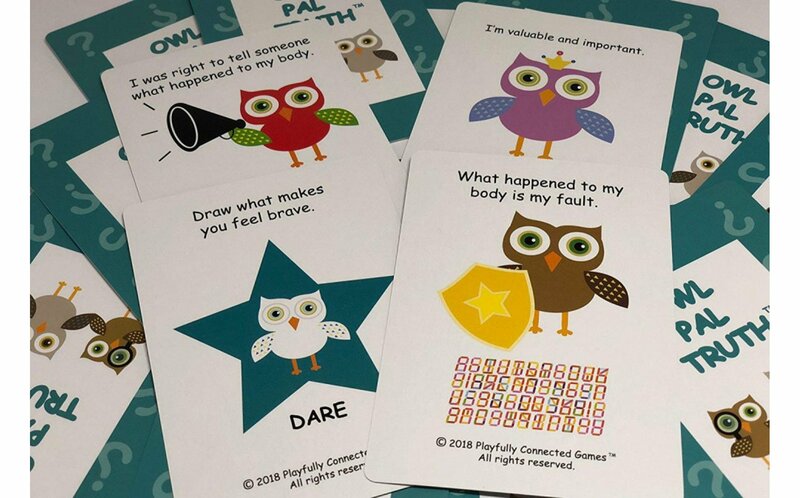 This is an excellent resource for anyone providing therapy to abused children. 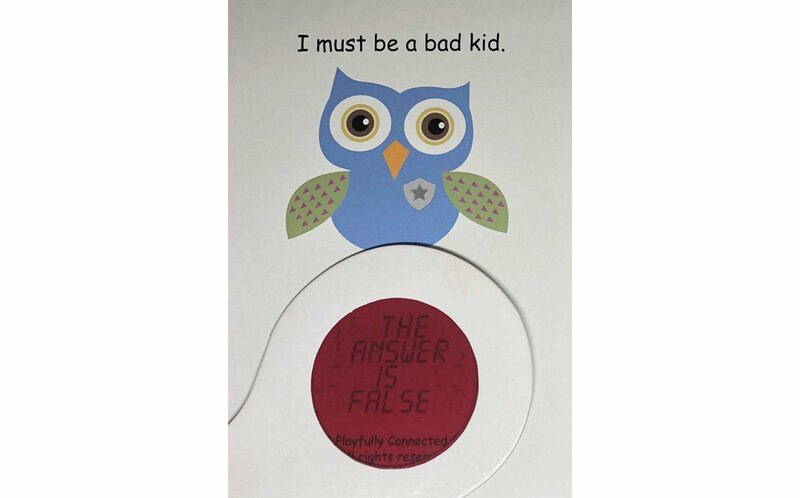 Kids love using the decoder to find the hidden true/false message. 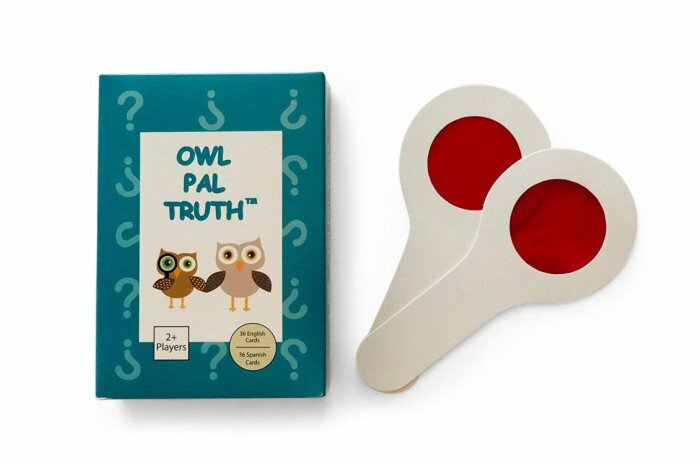 The cards are obviously made with quality and I think I will get lots of use out of this set. I want to say thank you to the manufacturer.